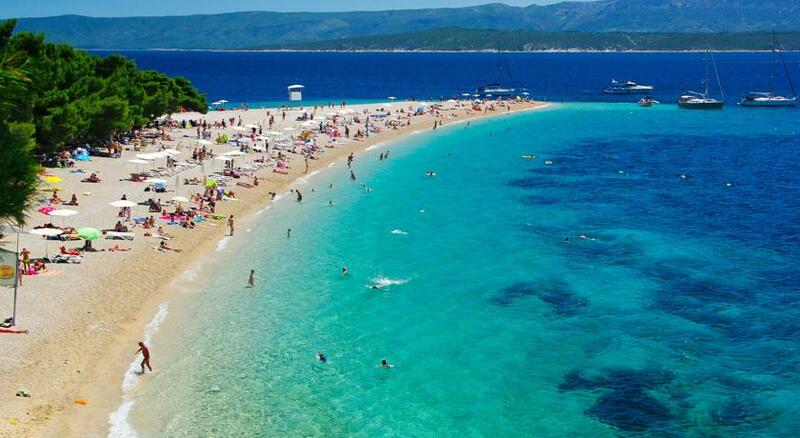 Beauty of Croatian coast is worldwide known fact. Islands such as Hvar, Brač, Vis and Šolta are just pearls in an endless string of islands, hidden beaches, caves and crystal blue sea. We will take you to explore the best of what Croatia coast can offer and combine it with amazing boat excursions such as fishing, spearfishing, diving and snorkeling, or if you like plain floating on the water. To round up your experience at sea we will treat you to some amazing gourmet experiences. 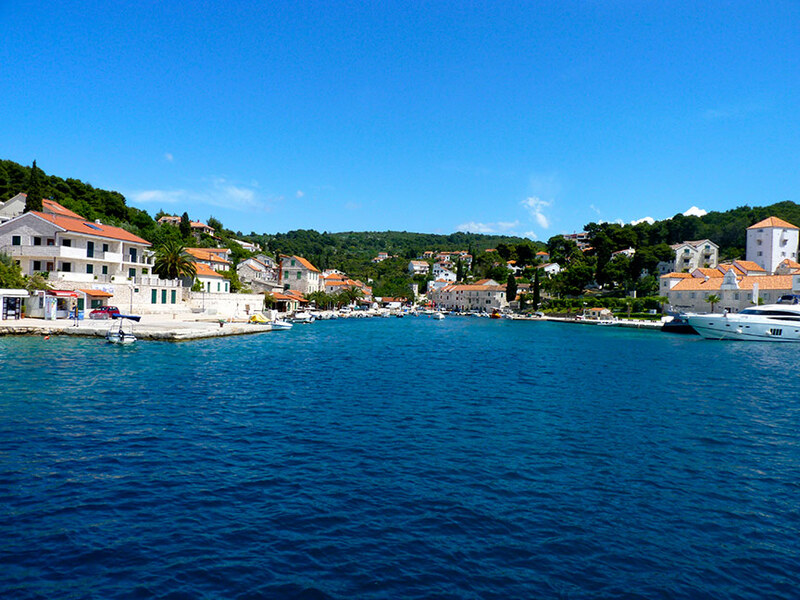 Take a cooking class on the sail boat, learn how to grill a fish after catching it or open fresh oysters and sea urchins and pair them with some amazing Croatian sparkling wine.